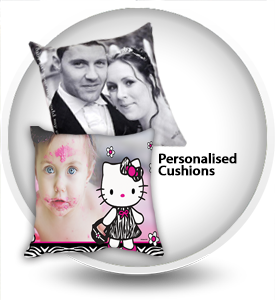 Why not cherished your memories on beautifully printed photo cushions. 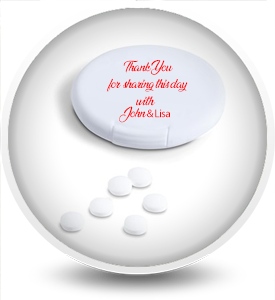 Excellent for décor purposes and makes great gift ideas. 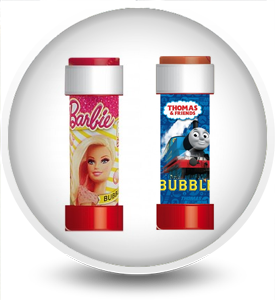 Prints on high quality washable material for long lasting colour retention. 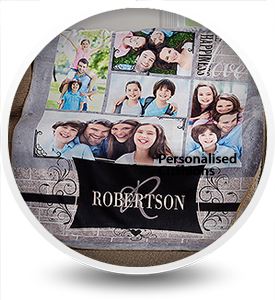 Turn memories into a favourite blankets. Ideal kiddies blankets to theme their bedrooms. Can be used as a warm throw for the sofa's and reading areas. 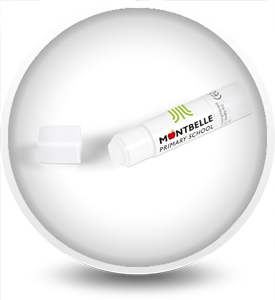 Makes a great memorial gift in memory of loved ones. 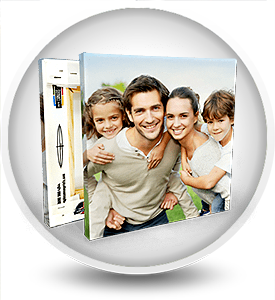 Let us help you print those memories. 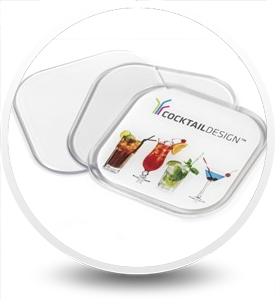 Branded Coasters are 90mmx90mm with a full colour print. 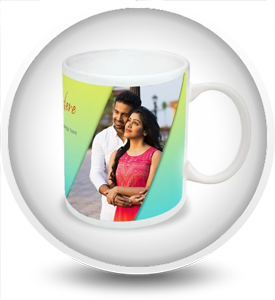 Branded mug with full colour print. 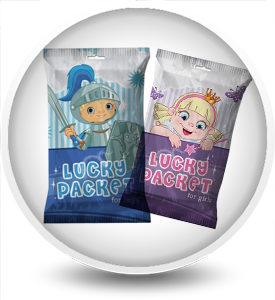 A bag full of surprises- colouring in activities- collectable posters- stickers + tattoo's. 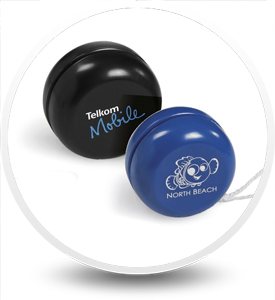 A bag of excitement and fun.